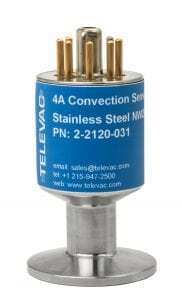 The Televac 4A convection gauge provides reliable, fast response measurement from atmosphere to 10-3 Torr. Its high accuracy and repeatability help ensure that processes start at the desired pressure time after time. 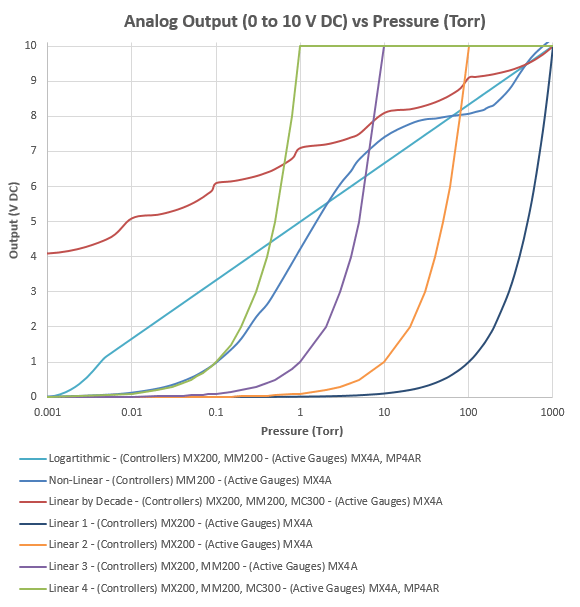 The gauge has fast response time – in milliseconds rather than seconds as is the case with thermocouple-type gauges. 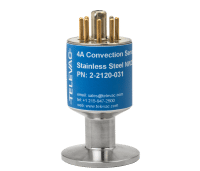 The convection gauge measures absolute pressures by determining the heat loss from a fine wire filament maintained at a constant temperature.